The Mediterranean Sea is getting more crowded by the day. Its waters are constantly crossed by coast guard vessels, aircraft carriers, transport helicopters and navy ships that belong to different nation states – some of the region itself, others from countries at great distances from the sea’s littoral. All this official machinery is involved in an array of at least four intersecting missions of NATO and the EU. Those missions would seem bewildering if it were not for their largely common aim: deterring migration for the sake of security. In line with the general invocation of ‘crisis’ in relation to migrant flows across the sea, Italian officials are now arguing that Mediterranean waters are in fact so crowded that they need to be relieved. NGOs that nose around a bit too much are turning out to be the first targets in this closing of the sea, which raises questions of how international cooperation at sea is bounded. Why are these actors barred from participating in security efforts? What does that tell us about security policies at the EU’s borders, particularly in relation to migration? In this blog, we will answer those questions by focusing on present-day Mediterranean incidents, showing how they display a dynamics of exclusion. Currently, European states are ‘protecting’ their external borders under three different flags. First, there is the Frontex-operation Themis in Italy, launched in February 2018 as successor of Joint Operation Triton to ‘continue search and rescue’, but with ‘an enhanced law enforcement focus.’ Other Joint Operations of Frontex in the Mediterranean have been launched in Greek and Spanish coastal waters. 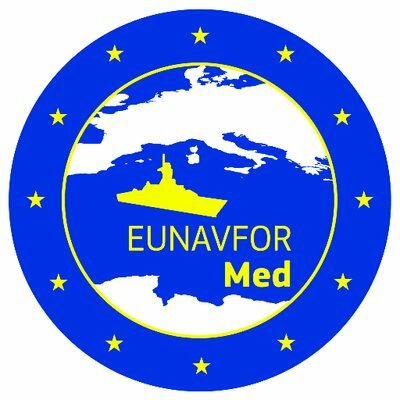 Second is EUNAVFOR Med Sophia, a military operation launched in 2015 under the EU’s Common Security and Defence Policy. 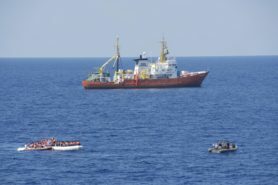 This operation focuses on the ‘boarding, search, seizure and diversion, on the high seas, of vessels suspected of being used for human smuggling or trafficking.’ All EU member states are involved in it with some contribution, but the key naval assets are provided by Italy, Germany, Spain, the UK and France. Third, since 2016 several NATO-operations in the Mediterranean also include activities of dealing with ‘illegal crossings’ over sea (i.e. Standing NATO Maritime Group 2 (SNMG2) and Operation Sea Guardian). While the operations differ in terms of their specific mandates and area of operation they share a common risk perception of migration as a threat to European security. It is telling that NGOs’ search and rescue efforts are getting more difficult rather than easier. Officials of EU member states have begun to harass and bar NGO vessels from entering the critical zones of most intense migration or from even leaving port. An illustrative case is that of the Médecins sans Frontières ship Aquarius. 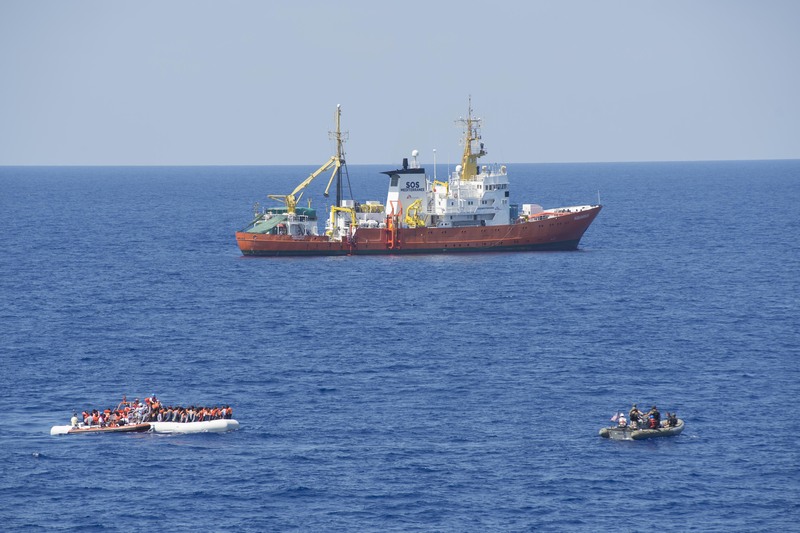 The boat, which was involved in various Mediterranean rescue operations, has been laid claim to by the Italian justice department. 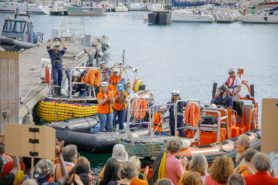 At a court hearing in November, the district attorney charged the Aquarius and its crew with the illegal dumping in Italian ports of gauze, gloves and migrants’ clothing. Such discarded medical waste, in the words of the prosecutor, allegedly posed significant health risks, including the spread of scabies, tuberculosis, meningitis and HIV. Reminiscent as such claims perhaps are of older biomedical security rhetoric, they also fit a recent string of attempts to bar Médecins sans Frontières (and other NGOs) from places where search and rescue is most meaningful. Or, in the words of the Forensic Architecture research group, the sea is progressively being locked off, the Mediterranean becoming a ‘Mare Clausum’. This closing of the sea not only tells us something about the present (and historically unique) conception of the Mediterranean Sea as a border zone that ought to be nearly insurmountable. It also shows us a thing or two about the workings of the EU’s current security culture. When we historicize the present and consider current policies as anything but the commonsensical, technocratic necessities that they are presented as, then striking features become apparent. 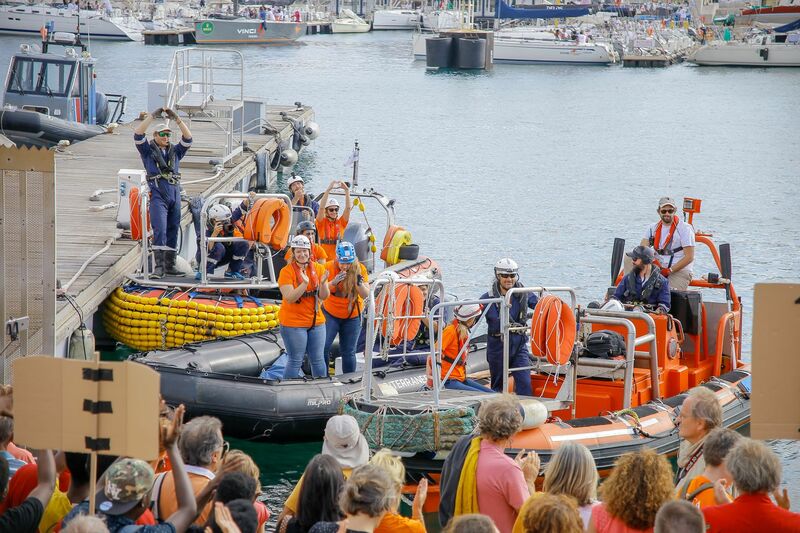 In the official act of hindering NGOs operating on Mediterranean waters, one can also discern a closing of the ranks. The condemnation of the ship Aquarius is but a single case in a broader delineation of who is allowed to enact security – and who is not. Apparently, when it comes to the maritime border zone, the EU’s security culture only allows state-sanctioned actors to carry out policies of security. In fact, NGOs operating at sea are framed as security liabilities in their own right, being accused not only of posing health risks, but also of cooperating with smugglers and human traffickers. 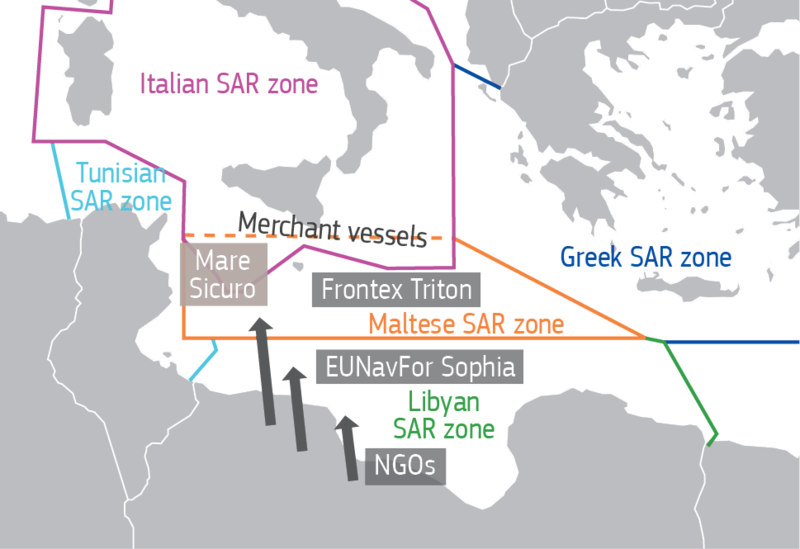 The exclusion of NGOs goes hand-in-hand with an increasing state-sanctiones (and supranational) monopoly on the practice of security in the Mediterranean. This not only an historical aberration, it also sits uncomfortably with whatever remains of humanitarian rhetoric in official discourse. If even established (and respected) NGOs like Médecins sans Frontières are being hindered from doing their part, then what does that tell us about the actual intentions and sincerity behind official ‘search and rescue’?